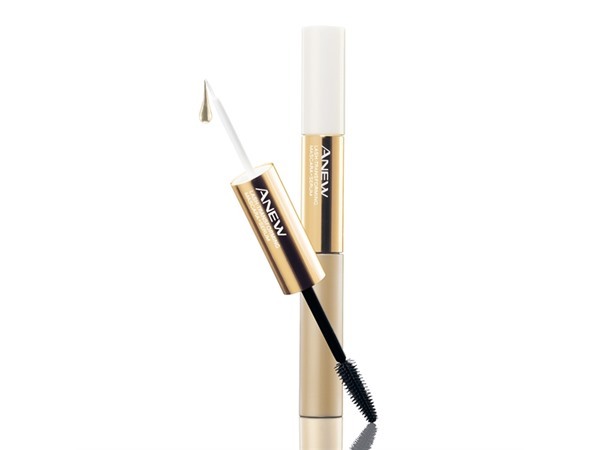 How many stars do you give Spectralash Mascara by Avon? 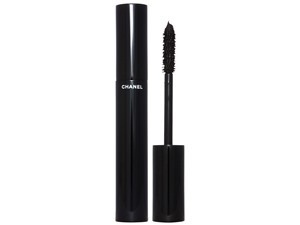 This is a pretty average mascara. I do not understand the different settings. There is no explanation on what they do and I can not see the difference myself.  I am in my late 20's/early 30's with oily, tanned tone skin and green eyes. My hair is grey, processed with normal texture. Not the worst mascara but not worth £10. Has 3 settings but changing it does not seem to make a difference at all other than the third setting is a little clumpy. Did not last very long and would not recommend. I am in my late teens/early 20's with normal, tanned tone skin and blue eyes. My hair is red, normal with fine texture. I am in my late teens/early 20's with dry, tanned tone skin and green eyes. My hair is blonde, normal with normal texture. The 3 settings on the rule don't make the slightest difference. 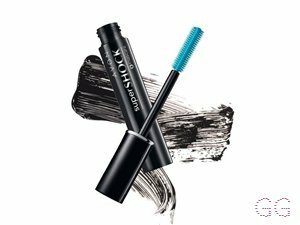 The mascara is ok however can get clumpy if applied in a rush. I wouldn't buy this again as there are way better mascaras out there for £10. 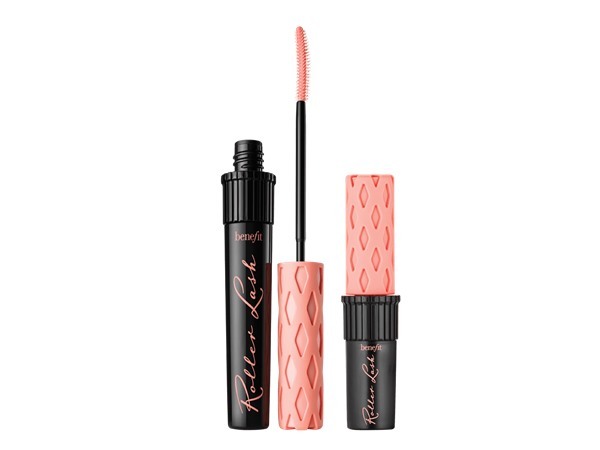 This mascara is not one of my favourites but it is still usable. 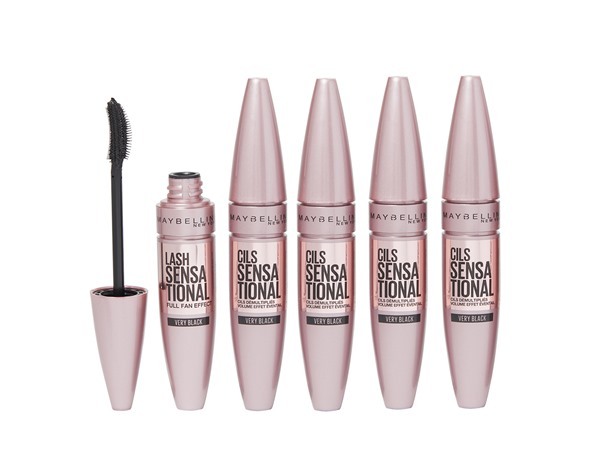 I thought when buying, the 3 setting idea was great but when I used it the I noticed there isn't a difference at all, all of the setting have a horrible clumpy texture to them l, there is far to much mascara on the brush. However the mascara is okay but doesn't last long as it drys up and flakes off. I am in my late teens with normal, light tone skin and blue eyes. My hair is medium brown, oily with fine texture. would you buy again???? i would buy the factory that makes these! haha, to get to the point, my eyelashes are rather embarrassing, they are sooooo small, but this mascara makes them them thick! full! long!! i cant even count how many tubes of this i have bought must be at least 20+ its just shamazing, it doesn't flake or run but most of all it does what it says on the tin ! so win win!! I am in my late 20's/early 30's with normal, tanned tone skin and green eyes. My hair is black, normal with normal texture. I am in my mid 20's with acne/problem, light tone skin and green eyes. My hair is blonde, normal with normal texture. I am in my late 20's/early 30's with combination, medium tone skin and brown eyes. My hair is dark brown, combination with normal texture. 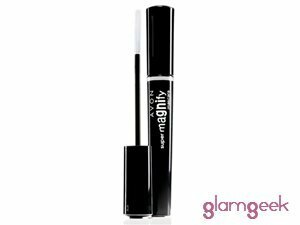 It's really good give you a fake lashes look very tall lashes and thick but little bit sticky also not easy to handle. I am in my late 20's/early 30's with dry, medium tone skin and green eyes. My hair is light brown, dry with normal texture. I find this mascara gets flaky and flakes off after a while, there is no difference between the 3 settings at all. definitely not worth £10, you can get better ones for around £8. I thought this mascara was ok. 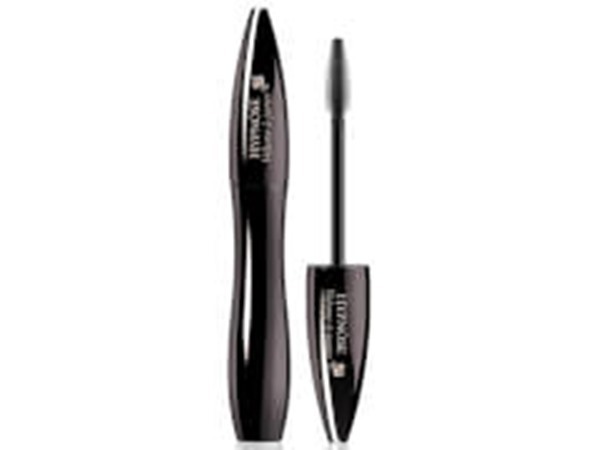 It gave thickness and volume but the 3 settings made no difference to the mascara. It was still the exact same mascara on each setting. I do not think it was worth £10. I would buy it again if it was on sale. I am in my mid 20's with dry, fair tone skin and hazel eyes. My hair is blonde, normal with normal texture. I definitely didn't think it was worth the extra expense, i was disappointed that all 3 settings seemed to give the same clumpy thick result. I think it is a good and original idea room for a lot of improvement. I thought that this mascara was good - but not worth the money. There was no difference in the 3 different stages, and when I wanted to have the '3rd setting' i had to do three coats - which basically meant that I could have used the 1st setting the same amount of times and there be no difference. Bit of a con I thought! I am in my mid 20's with acne/problem, light tone skin and blue eyes. My hair is light brown, dry with normal texture. I am in my late teens/early 20's with oily, olive tone skin and brown eyes. My hair is dark brown, combination with normal texture. One of my favourites from Avon. The 3 settings really do work! I myself find I use the first for everyday, second for special occasions and third for parties ect. I also like that fact that I can apply a few more layers and my eyelashes don't clump, they just look more like false lashes. I also find the mascara to last quite a long time, which is amazing. I am in my mid 20's with combination, fair tone skin and blue eyes. My hair is medium brown, oily with fine texture. Fabulous! 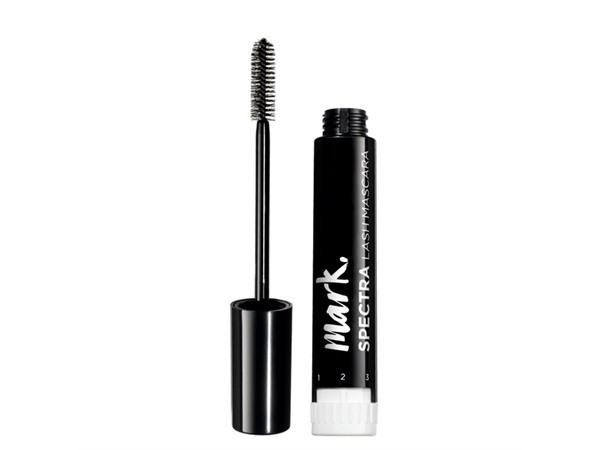 in all the years i have been wearing mascaras, this is the best yet. great price, seems much more expensive. No one needs false eyelashes with this beauty! I am in my late 50's/early 60's with mature, medium tone skin and brown eyes. My hair is light brown, normal with normal texture.